Ive has been working with Apple since 1990 and he voiced the majority of Apple product videos. Ive said that he can tell when the existing product is disgusting. 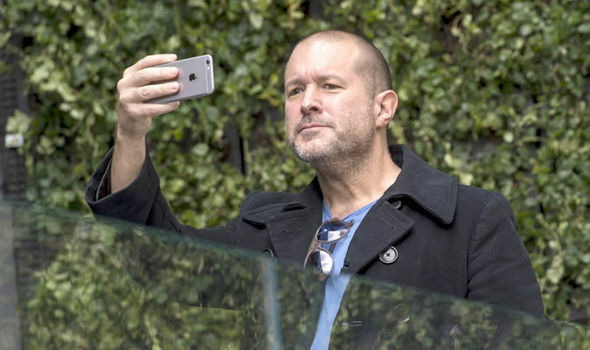 Apple design chief told that iPhone X has been in work for 5 years. He was quite critical about products he saw at the fest. When speaking about other companies products’ design, Ive said that he “detests most things” and he finds the design “soul destroying”. Jony Ive believes that customers can define a good design even if they don’t understand it. He also highlighted that he is against customers’ obsession with the product, as using the iPhone constantly leads to misuse of the device.